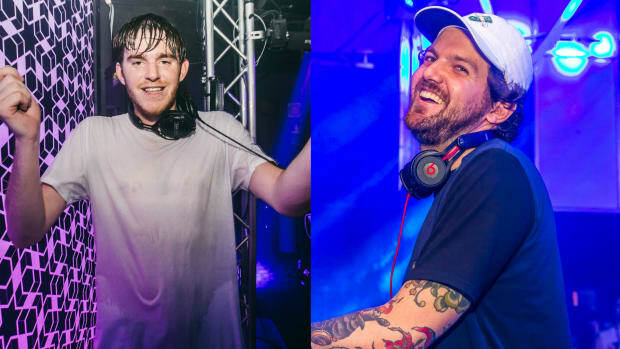 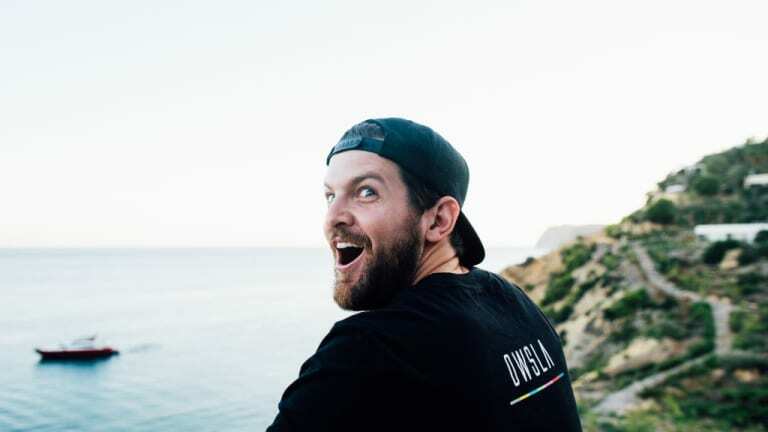 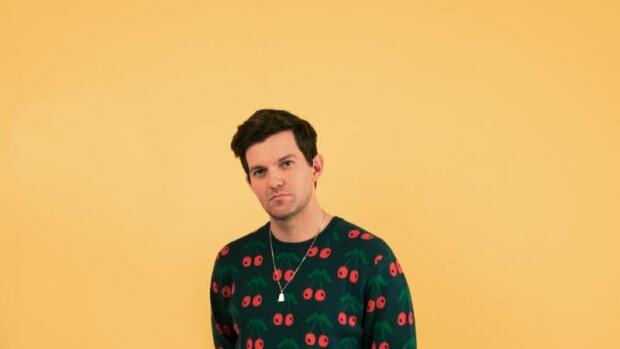 Today is a good day because Dillon Francis just released the “We The Funk” remixes. 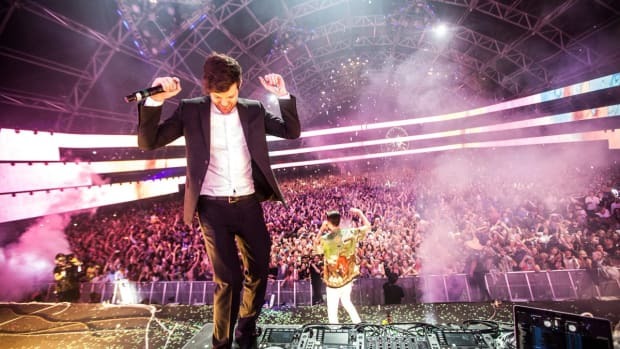 The DJ/producer incorporated cultural influences into the original track, recording it in Mexico with singer/songwriter Fuego. 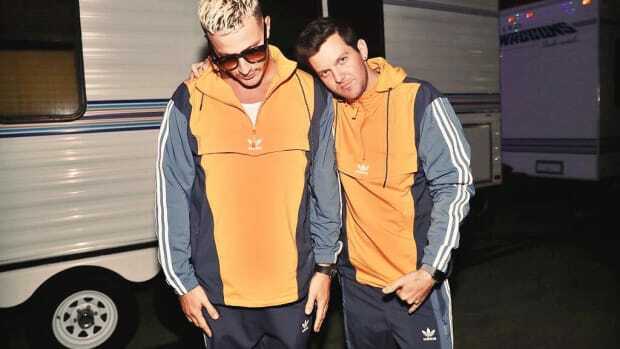 The remix package features artists Ape Drums, GTA, Scene Writers, Leon Lour, BOXINLION, and Courage. 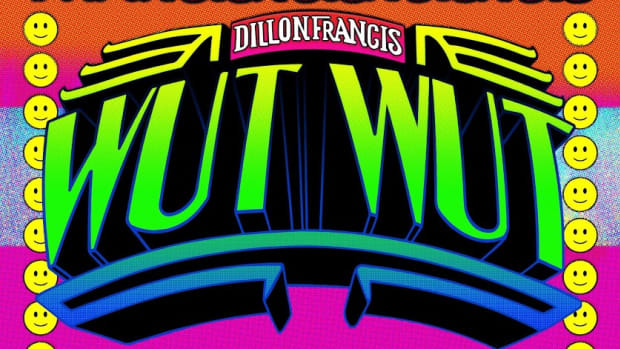 You can stream/download the remixes here. 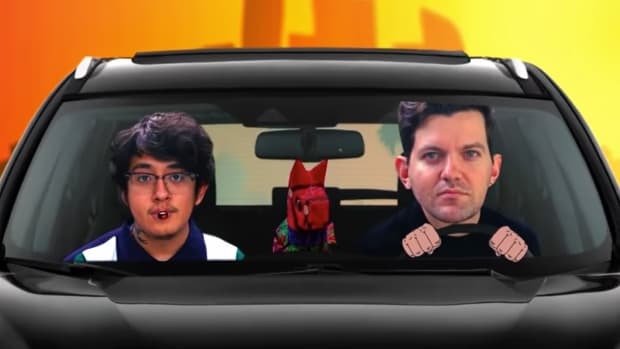 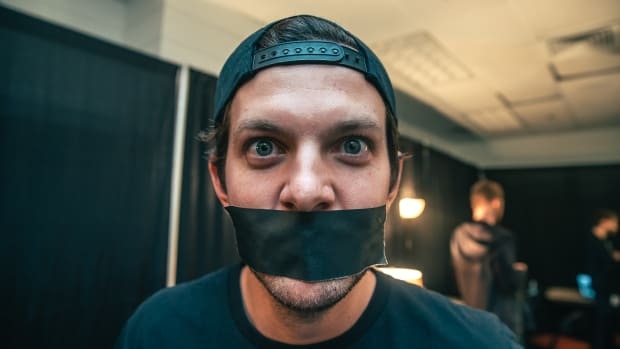 Also, watch this funny Dillon Francis video.